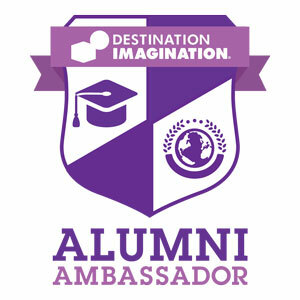 If you have any questions or difficulty signing up please email the DI Alumni Council at AlumniCouncil@dihq.org. Thanks! We can't wait to connect with you!